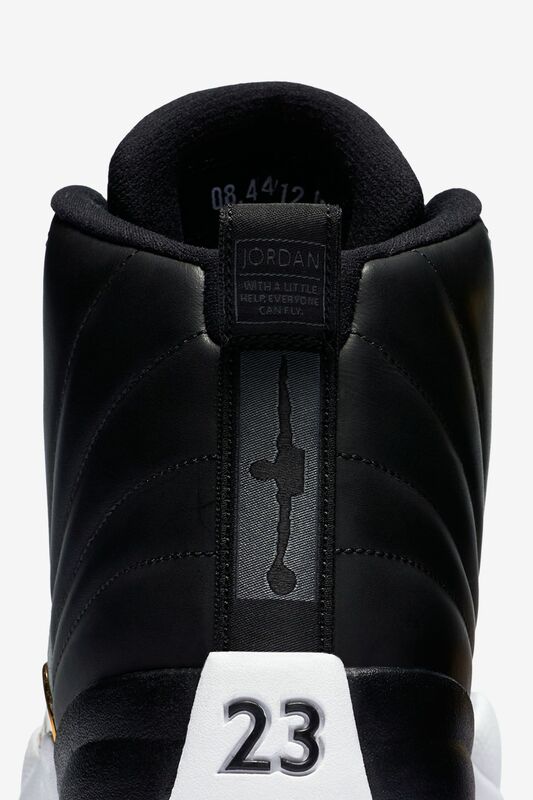 Jordan Brand’s WINGS community action program employs education, mentorship and the power of sport to instill the confidence needed to unleash the greatness embodied by the iconic Jumpman logo in everyone. 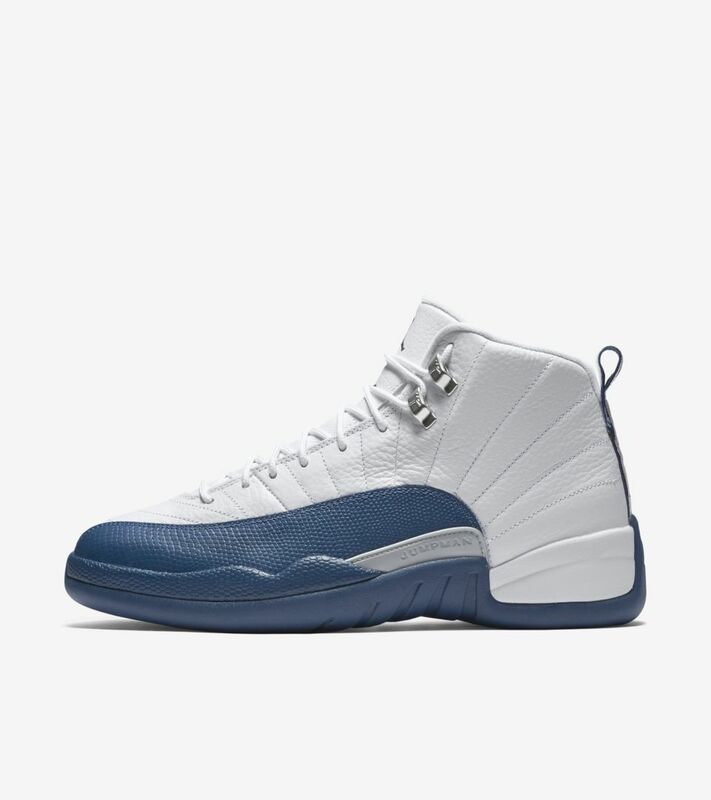 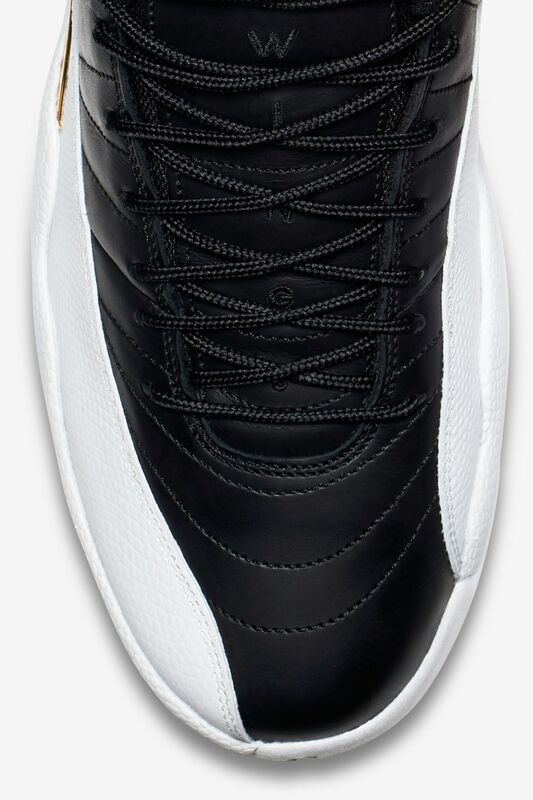 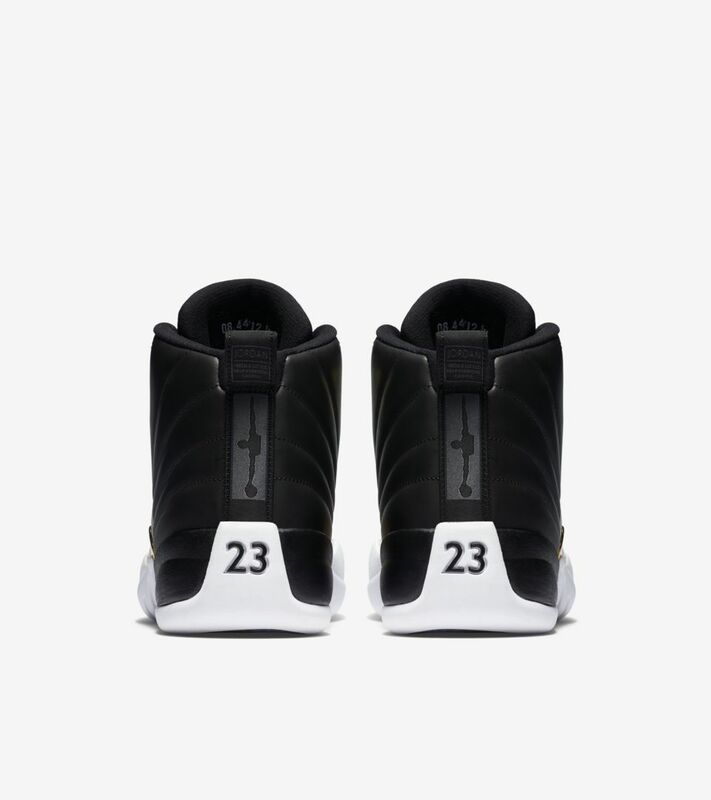 The new Air Jordan XII embodies the process of earning your wings. 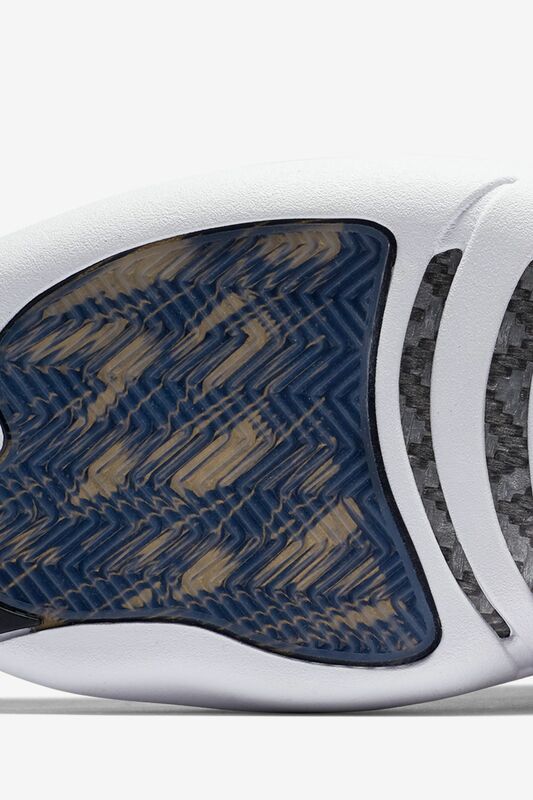 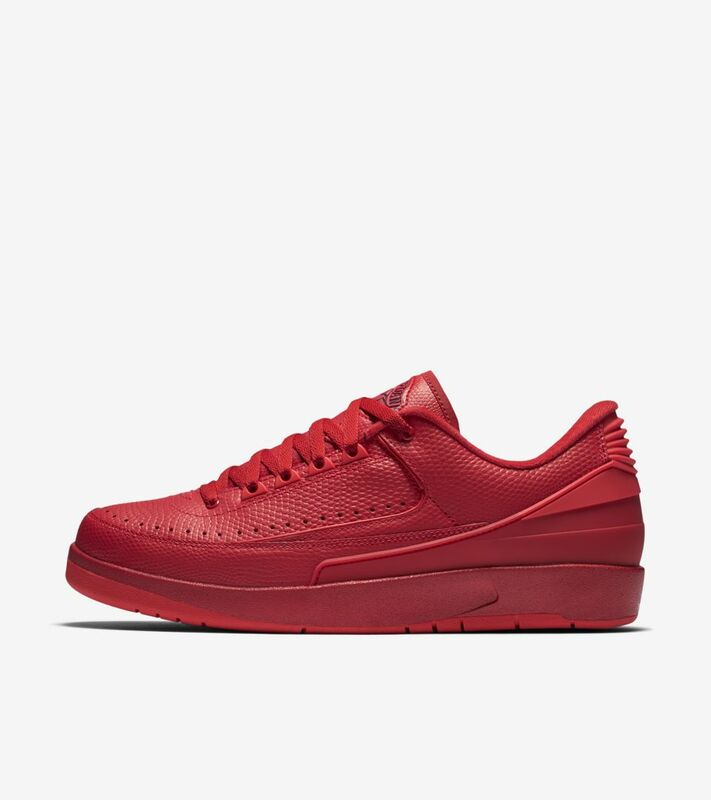 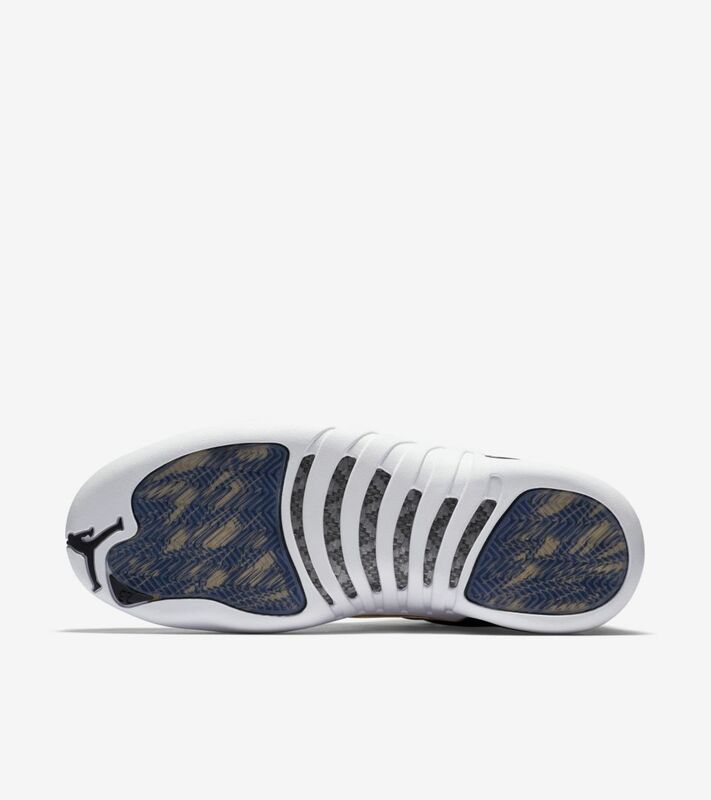 Inspired by all the pressure and difficulty that come in growing and earning your wings, the shoe’s upper features brush-off leather that reveals a golden wings pattern as the shoe is wiped, rubbed or agitated. 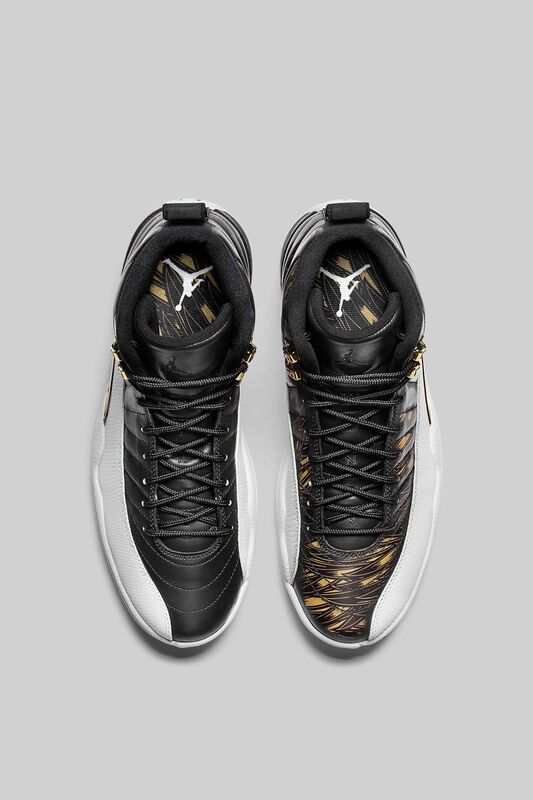 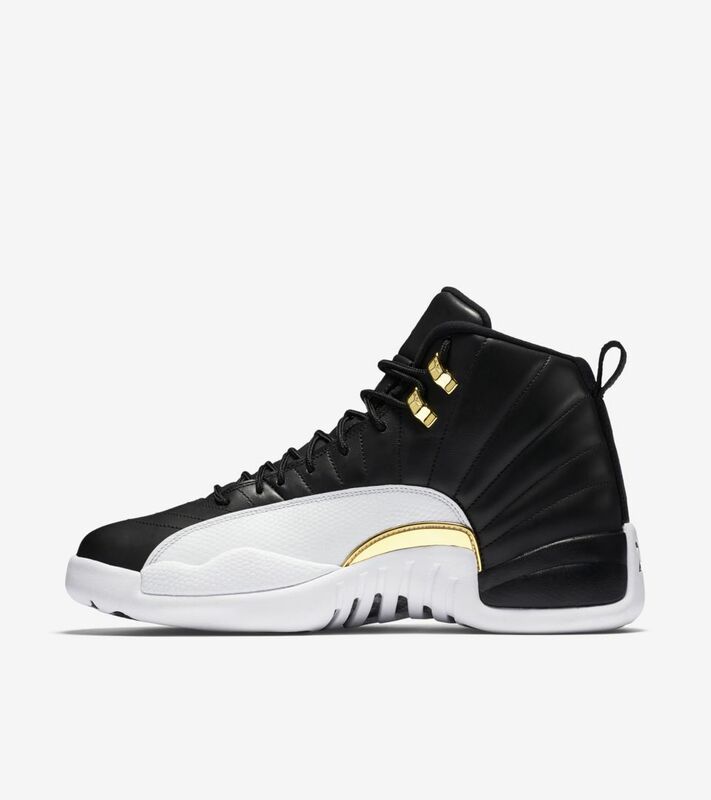 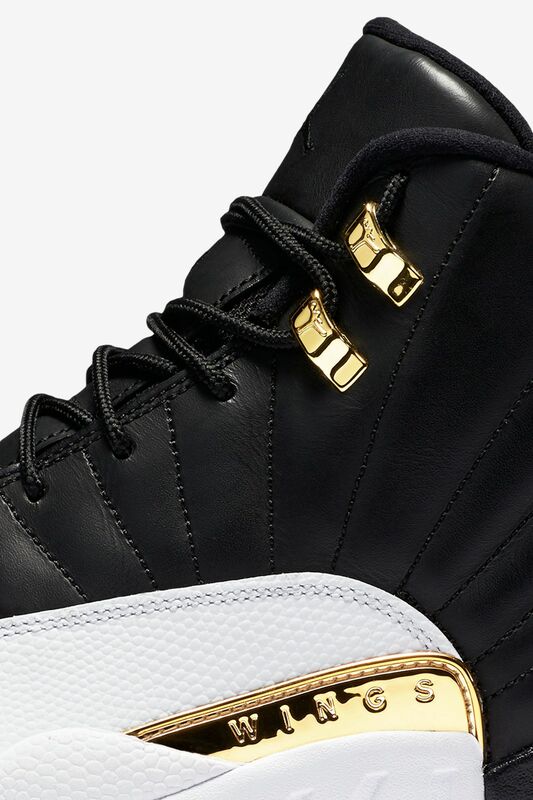 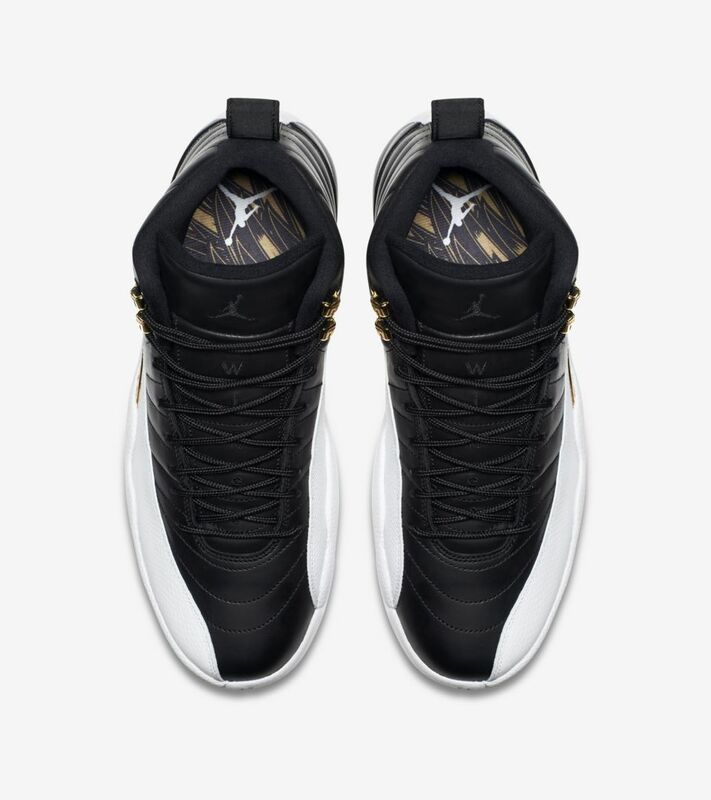 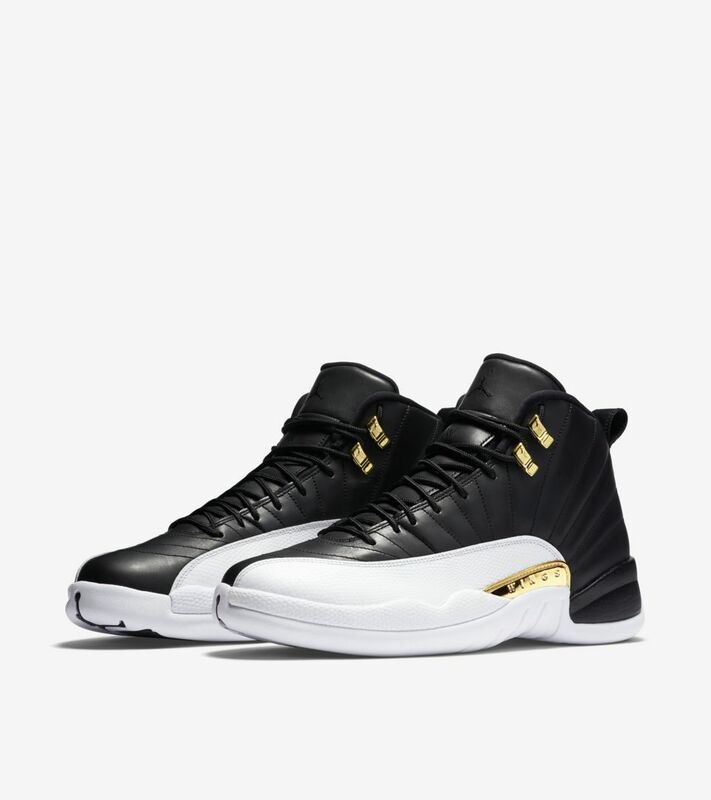 The gold accents throughout the Air Jordan XII represent the achievement of wings earned.